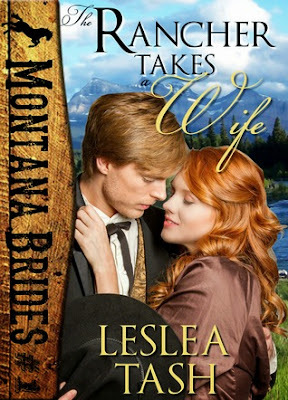 The Rancher Takes a Wife (Montana Brides #1) by Leslea Tash is out now! “Don’t get any ideas,” she said, her hat covering most of her face as she lay in the grass. “Sit, sure. But don’t get your hopes up about my brother.” She said it louder than I would have liked. “I’m sure I don’t know what you mean,” I said, sinking to my knees to sit beside her. Old Round Top rose prominently on the horizon, just past the flowing river waters. “This ain’t like the city, honey,” she said. “You can’t pretend he’s just another fella on the street.” She cocked her hat backward and eyed me sharply. “He feels obliged to you for God only knows why—I’d have come home when I was good and ready. Didn’t need rescuing and I’m not convinced you were the Florence Nightingale he makes you out to be.” She pushed her hat back over her face. “It’s so beautiful here, I don’t think I’ll ever understand why you left.” The words slipped from my mouth before I could stop them. 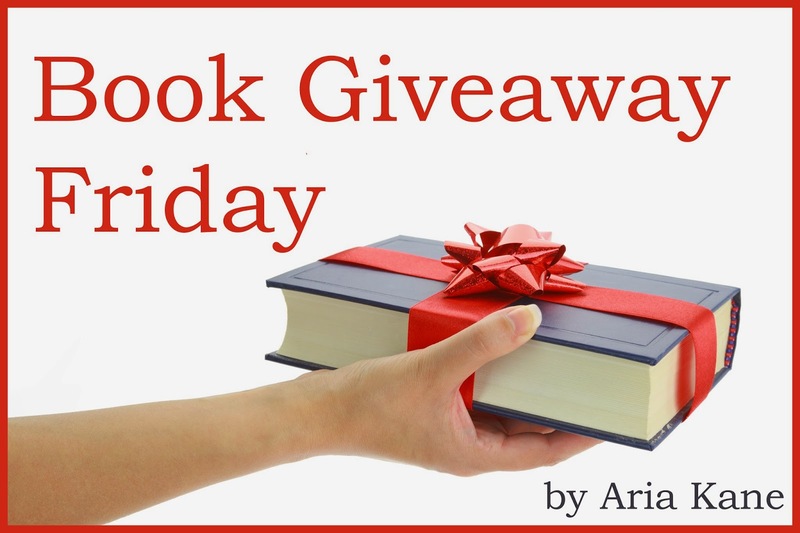 Enter to win the book on Goodreads!